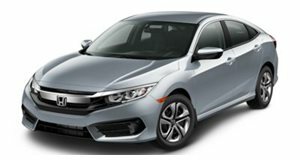 Honda's popular Civic suffered a major blow last year when the redesigned model didn't meet expectations. But can the heavily updated 2013 version repair the damage? 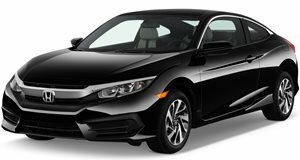 By now most everyone knows that the redesigned 2012 Honda Civic was a colossal failure. Not only was its exterior design uninspiring, but its interior materials were subpar, overall fit and finish was well below modern standards and it drove like an old Dodge Stratus. Honda took a lot of heat for its cost-cutting measures, even from Consumer Reports, which refused to recommend the Civic and placed it at the bottom of its segment due to its "excessive road noise and poor interior quality." Yes, we&apos;re still describing a Honda here, if you can believe it. Honda had no choice but to order an emergency redesign of the Civic for 2013 if it wanted any chance to regain its dignity. The following new commercial for the Civic can be interpreted as being a public apology for the sorry 2012 model while showcasing the new one. We doubt Honda will allow a screw-up like that to happen again.